Chinese automaker Changan has won a Guinness World Records title for the largest parade of autonomous cars at the Dianjiang testing ground, Chongqing, China. 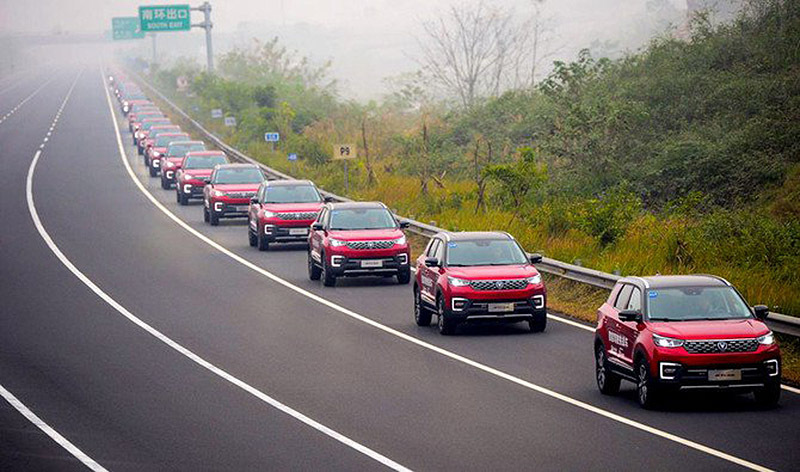 A fleet of 55 new Changan CS55 autonomous cars successfully set the new record. 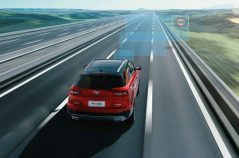 Whether it is the huge scale of the self-driving car fleet that participated in the challenge, or the lane that is 12% narrower than the standard lane, all of the conditions put extremely high demands on the stability of the autopilot technology. 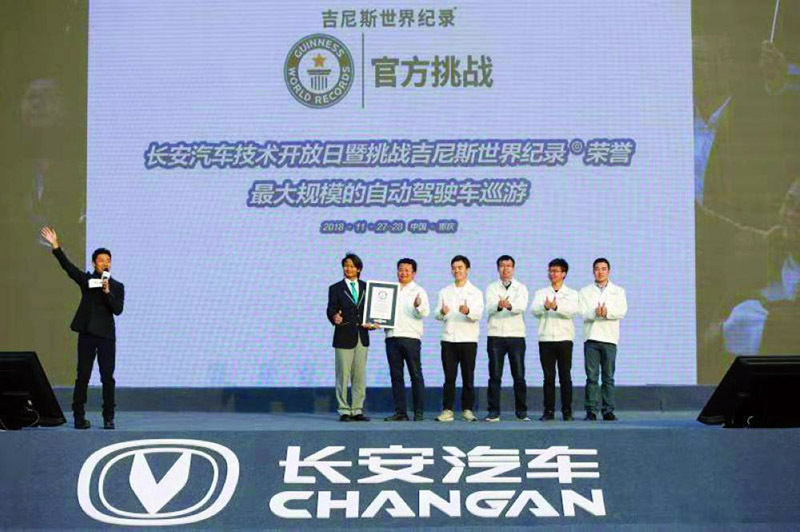 Changan not only set a new world record but also demonstrated a number of industry-leading intelligent technologies and new energy technologies, including autonomous driving. 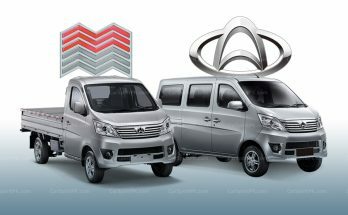 Among them, the L4-class automatic car is the first commercial-oriented L4-level auto-driving commercial application in China. 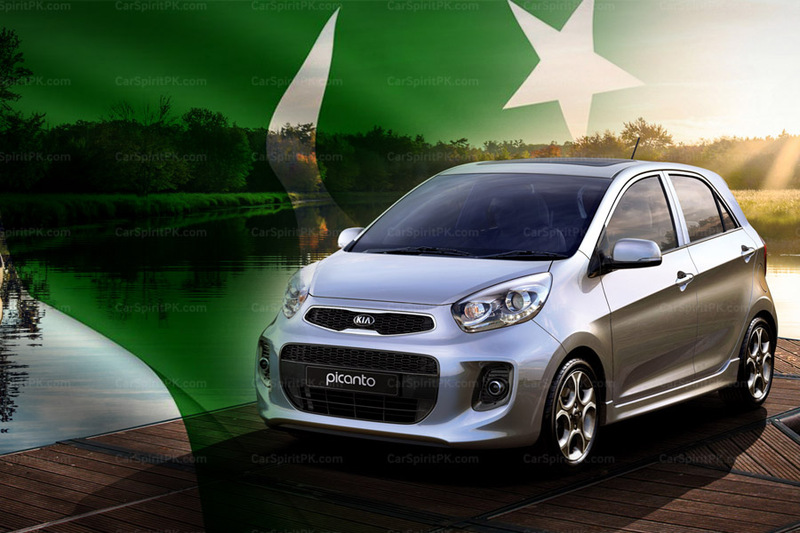 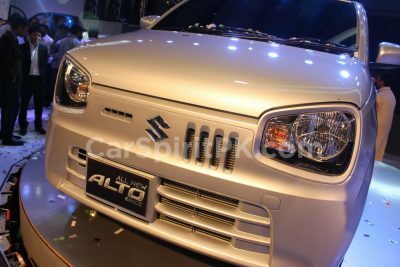 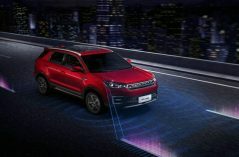 It has been able to realize remote automatic pickup and redelivery, specification of automatic driving on the road and remote automatic parking and other functions. 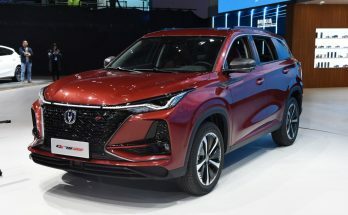 The 2,000-kilometer autonomous test drive back in 2016 has made Changan the Chinese brand automobile intelligent leader. 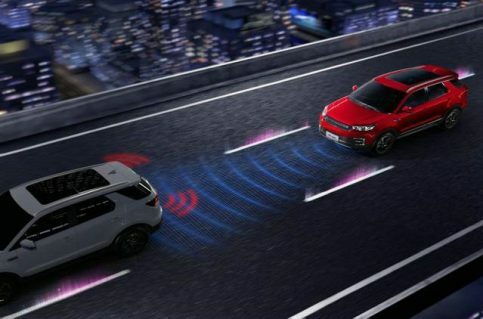 Changan has also received autonomous road test licenses both in China and the United States, becoming the forerunner in the field of intelligent development.